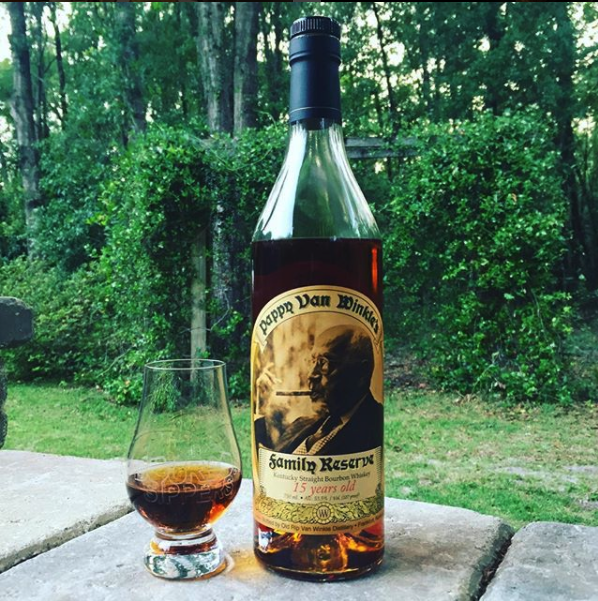 There is one thing we know about the bourbon community, the people can be incredibly generous. 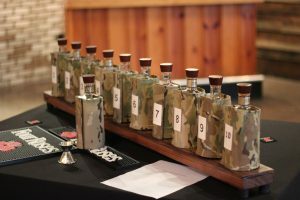 While we all probably spend more than we should on drinks at the bar and bottles to fill our closets, I’ve noticed that some people hesitate when it comes to attending bourbon charity events. It’s easy to sit back on your smartphone in the bourbon groups engaging with the content you choose – it can be addicting. With that said, there’s nothing quite like sipping good bourbon in the company of those who enjoy the spirit as much as you do. This is one of the reasons we love to attend bourbon charity events when we can, the people make the experience incredible. The last bourbon charity event we attended benefitted the Special Ops Xcursions which offers active duty Special Operations Forces members a chance to partner with professional guides & volunteers in the general public for endless opportunities in the outdoors. A great organization that we were proud to support and are proud to continue supporting.